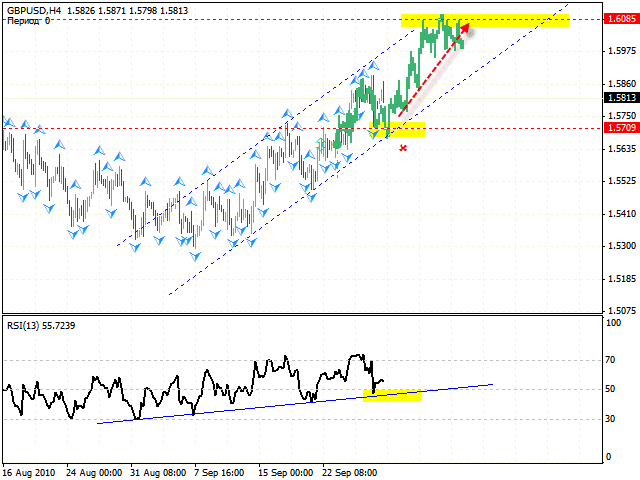 The EUR/USD currency pair shows a steady growth ignoring the correction. 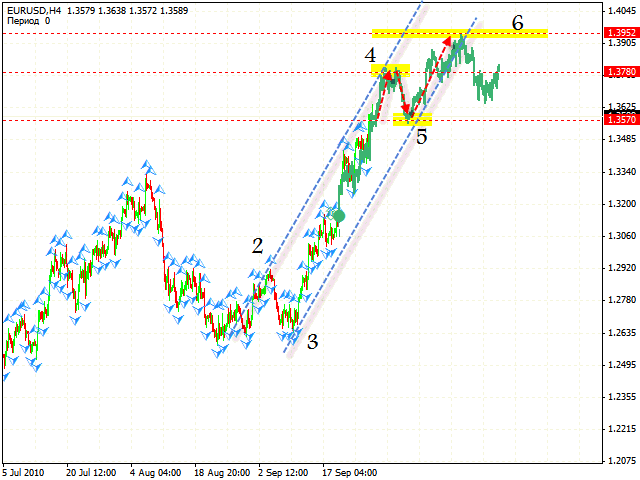 According to eurusd analysis we should expect the pair to go up into the area of 1.3780. Then, judging by the symmetrical structure of the price, the price will be corrected to the level of 1.3570, where we will try to buy large amounts of Euro with the target in the area of 1.3952. From the viewpoint of technical analysis gbp usd, pound is also forming the rising structure with the target in the area of 1.6085. One can try to buy the pair either starting from the channel’s lower border, or when the RSI indicator will be testing its trend line. 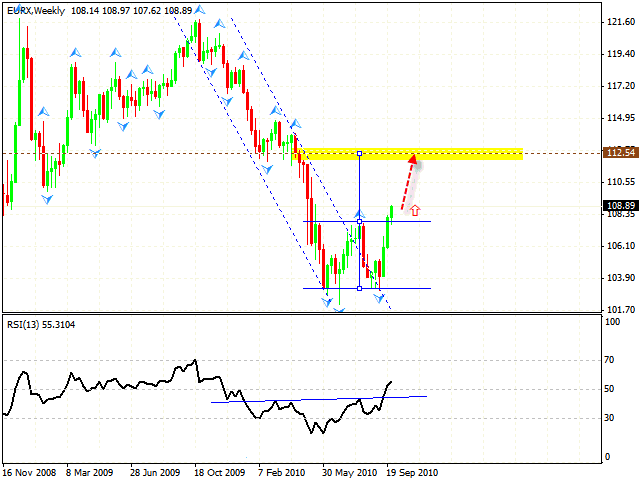 The best level to try buying the pair is the area of 1.5710-1.5730. Usd chf analysis indicates the possible formation of the descending pattern’s center with the general target in the area of 0.9349.Currently one can try to sell the pair with the target of 0.9457. 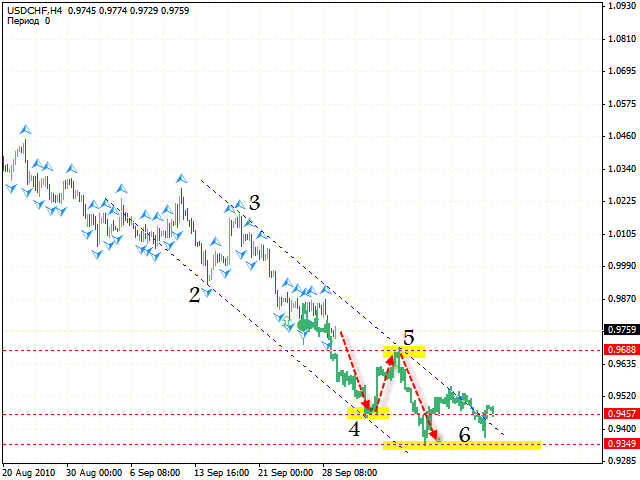 Then, after a slight correction to the level of 0.9688, one can try to sell the pair once more with the target of 0.9349.